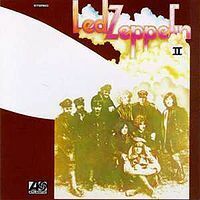 Led Zeppelin II is the second studio album by English rock band Led Zeppelin, released 22 October 1969 on Atlantic Records. Recording sessions for the album took place at several locations in the United Kingdom and North America from January to August 1969. 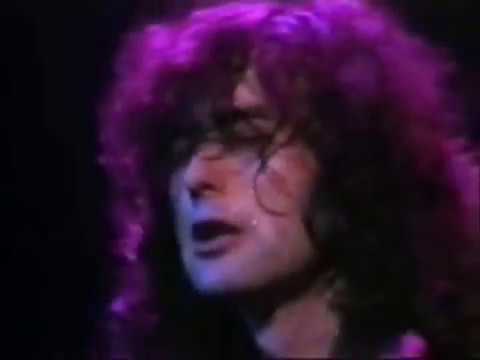 Production was entirely credited to lead guitarist and songwriter Jimmy Page, while it also served as Led Zeppelin's first album to utilise the recording techniques of engineer Eddie Kramer. 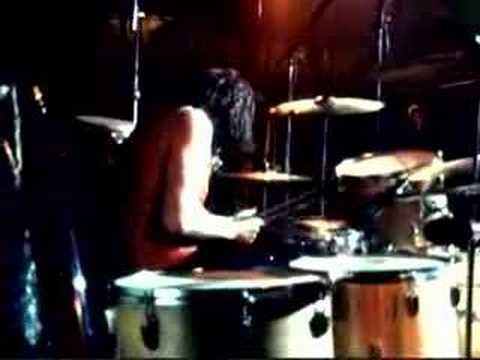 The album furthered the lyrical themes established on their debut album, Led Zeppelin (1969). This progress helped create a work that became more widely acclaimed and influential than its predecessor. With elements of blues and folk music, it also exhibits the band's evolving musical style of blues-derived material and their guitar and riff-based sound.